STIHL use 36V batteries in our Lithium Ion PRO and Lithium Ion COMPACT battery systems because it’s an efficient, future-proof and reliable design, provides the best balance of performance and longevity and allows the batteries to be interchangeable with all of the different products in each of these battery systems. 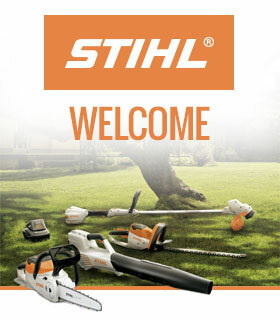 The Lithium Ion COMPACT system has a range of 7 tools, whilst the Lithium Ion PRO System has over 25 tools in the range – so there’s a STIHL product for everyone from small to large gardens and professionals too, including cordless lawn mowers, cordless grass trimmers, cordless hedge trimmers, cordless chainsaws and more. So what makes our batteries great? And why is STIHL only using a 36V system for garden power tools when you can pop into a DIY store and see double that voltage on many tools? Well, there’s more to voltage than meets the eye! Seeing larger voltages on products can be the equivalent of walking into a hi-fi shop and seeing 1000 Watts plastered over the product; it doesn’t actually tell you anything about the performance or quality of the product. It’s just a bigger number so people assume it’s better. This is not necessarily the case as voltage does not equal power. Now for the geeky part! 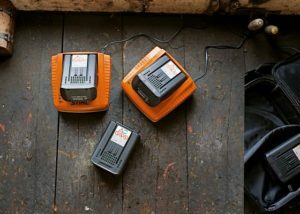 All of the clever technology we wrap around our batteries at STIHL means you get the best power and longevity from the first to the last pull of the trigger. Let’s take our MSA 200 battery chainsaw as an example. At 10% chargewe’re now down to 30V. Power would be down to 1500W if we didn’t have the clever technology compensating for this drop. Instead, the control module compensates even further and increases the current to 60A. So 30 x 60 = 1800W of available power. So, you can see that we have an intelligent battery management system where the control module constantly varies the current to compensate for the drop in voltage as the product is used. This ensures that the available power is constant and will not drop as the battery gets low – it has the same power if the battery is 100% charged or 1% charged. In other words, you can say that it performs just like a petrol product; it has 100% power when the tank is full, right up until the point at which it runs dry. If you’re thinking about investing in a new cordless garden power tool, our advice is to make sure the battery system you choose has intelligent electronics that maintain the power throughout each use. Don’t just buy based on a voltage figure that might not tell the whole story. Also think about the other garden tools you may want to use in the future. 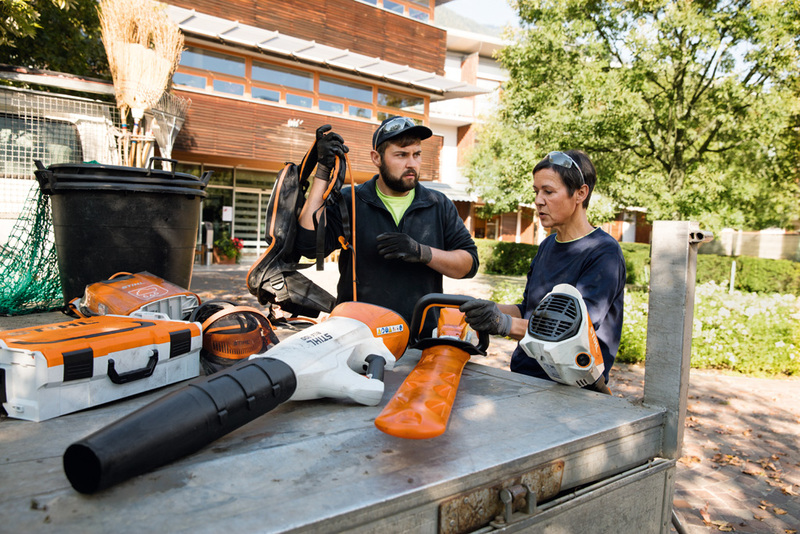 With the STIHL battery systems, our batteries are easily swapped between the other tools in the STIHL system, even our cordless lawn mowers, so you have the flexibility of using the same batteries across all of your garden power tools. 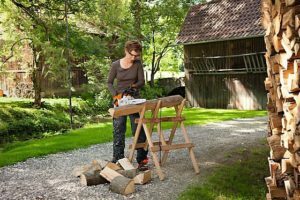 To check out the full range of STIHL cordless tools, visit one of STIHL’s 700 dealers across Great Britain who can offer advice on the best cordless tool for your application, whether you’re a keen gardener or a pro. Find your local dealer today.